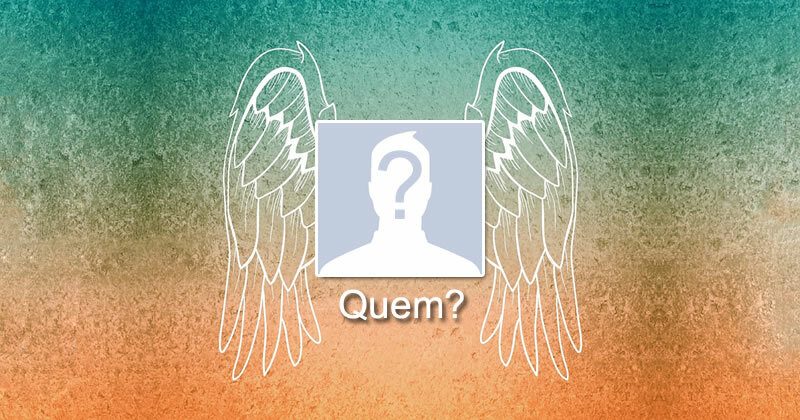 Which friend is like an Angel for you? Which friends are angels, sent to protect you? Add 3 photos from your photo album to the clothesline. Make your photomontage! Which of your friends are good or bad influence? Mounting with Old Film. Add 6 Photos from your Album!